There’s not a lot of great news coming out of the Deadpool 2 camp these days. First up was the announcement that Tim Miller would be stepping down as director due to “creative differences”, ie behind-the-scenes drama and a clash of egos. While Ryan Reynolds and the sequel’s producers might be warming towards having John Wick director David Leitch come in to helm the picture, they’ll soon have to look for another composer. Deadpool composer Junkie XL, a.k.a. Tom Holkenborg, recently took to social media to announce his departure from the sequel. He’s standing in solidarity with Miller despite the creative opportunity that the Merc with the Mouth movie provided. Honestly, I don’t remember much from the original score of the action-oriented superhero movie, but I did rather enjoy the way tracks like DMX‘s “X Gon’ Give It to Ya” and Juice Newton‘s “Angel of the Morning” were worked into the picture. So while this may come as another loss for Deadpool 2, don’t worry too much about Junkie XL; he’s still got Zach Snyder‘s Justice League to score. 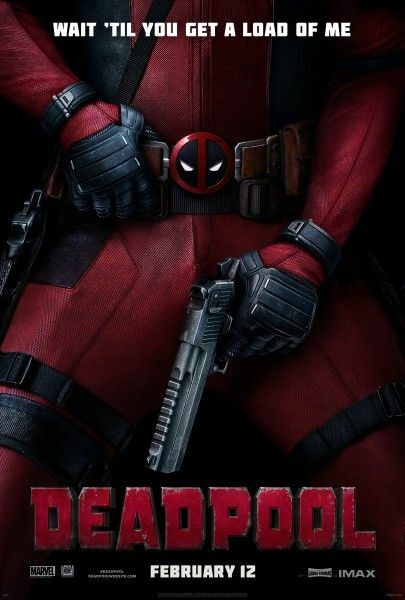 It is with a heavy heart that I have decided not to score the upcoming Deadpool Movie. I love this character and creating his and the movie’s original score was a monumental chapter in my life, personally and professionally. Since it was revealed that Deadpool’s brilliant creative director Tim Miller will not be involved in the project anymore, I have undertaken some soul searching. Tim was the driving force behind Deadpool and me getting involved in this amazing project. Deadpool without Tim at the helm just does not sit right with me and that is why I have decided not to be involved in the second chapter. It was a difficult decision, as I love the project so much and I know how eagerly the next installment will be anticipated, it’s hard to walk away from something so unique, but it also has to feel right.